Dr. Walsh received a B.A. from Long Island University, and an M.S. and Ph.D. in clinical psychology from the University of New Mexico. Prior to coming to Duquesne University, he completed a clinical internship in the Department of Child and Adolescent Psychiatry at the University of New Mexico School of Medicine. Dr. Walsh has a background in long-term psychotherapy with children, adolescents, and adults. His research interests are methodological, and currently concern the phenomenological study of values within the process of psychotherapy. Other interests include hermeneutic and postmodern accounts of psychotherapy, as well as phenomenological studies of body image and interpersonal communication. 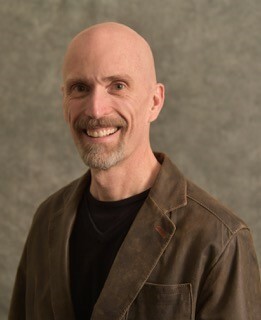 He joined the Duquesne faculty in 1993, and in his time here has served as Director of Clinical Training, Psychology Clinic Director, and Department Chair, and has overseen more than 25 dissertations involving the elaboration of qualitative research methods.